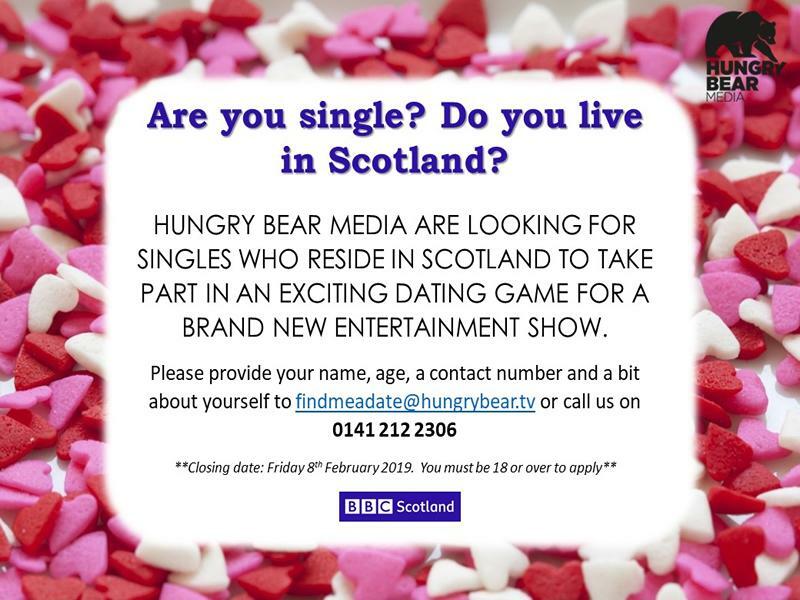 Hungry Bear Media, the production company behind shows like Michael McIntyre's Big Show and All Round to Mrs Brown's are on the hunt for Scotland's singletons! Hungry Bear Media are making a brand-new one-off entertainment show for the new BBC Scotland channel - it’s going to be an evening full of comedy and entertainment which is being filmed at Glasgow’s Theatre Royal on Monday 11th February. 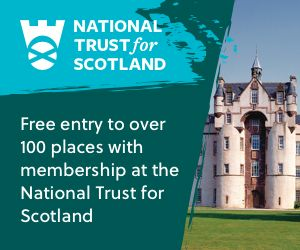 They are on the lookout for singles based in Scotland to take part in the action-packed evening! So if you're tired of Tinder and sick of speed dating, this could be the perfect opportunity to meet your match in time for Valentine's Day! 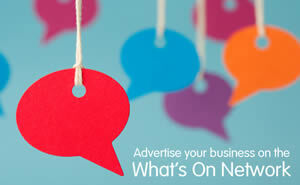 Send your name, age, a contact number and a bit about yourself to findmeadate@hungrybear.tv or call 0141 212 2306. Volunteers from local community group Erskine Community Garden were joined by Police Scotland's Youth Volunteers as they tackled discarded litter in one of Renfrewshire's top beauty spots. A team of intrepid experts will go underground to solve a centuries-old mystery this summer during the biggest exploration yet of Paisley’s unique medieval Abbey Drain! Businesses in Renfrewshire are being encouraged to become world leaders in sustainability and embrace the economic opportunities that environmental changes can bring. Renfrewshire’s Big Spring Clean continues to go from strength to strength as another community group took to the streets to show their support. TV’s “Dirty Vegan” Matt Pritchard is the latest celebrity chef to be announced for this year’s Paisley Food and Drink Festival! After more than 1000 volunteers took part over one weekend last year, Renfrewshire's Big Spring Clean is back – and this time it’s tackling the whole month of April! Paisley town centre's key outdoor spaces and road junctions are in line for a major transformation – and residents and businesses are being invited to two special events to help shape the plans. A positive budget benefiting “every single community and neighbourhood in Renfrewshire” was agreed by councillors today.